We are the number 1 beer store in Erie. We are located 1 mile from beautiful Presque Isle State Park in Erie, PA. We look forward to seeing you! OVER 250 DIFFERENT 12 PACKS TO CHOOSE FROM! The Beer & Pop Discount Warehouse is your one stop shop for all of your favorite beverages. 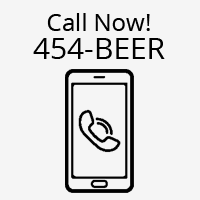 We stock the tri-state area's largest selection of domestic, imported and micro beers in addition to an array of wine coolers and malternatives. We also offer beer and wine making accessories so you can produce your own brew. We carry an unmatched number of non-alcoholic products as well, including: soda, mixers, bottled water, energy drinks and specialty beverages. We are proud of the numerous products and services we provide to our customers. And our commitment to our customers is a commitment to ourselves: excellent service, lowest prices, and largest selection....GUARANTEED! 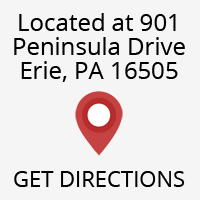 The Beer & Pop Discount Warehouse is located at 901 Peninsula Drive near beautiful Presque Isle in Erie, PA. 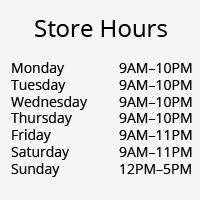 Please stop in and check us out or if you have any questions or concerns, contact us. We look forward to seeing you!